Answer your retro calling. 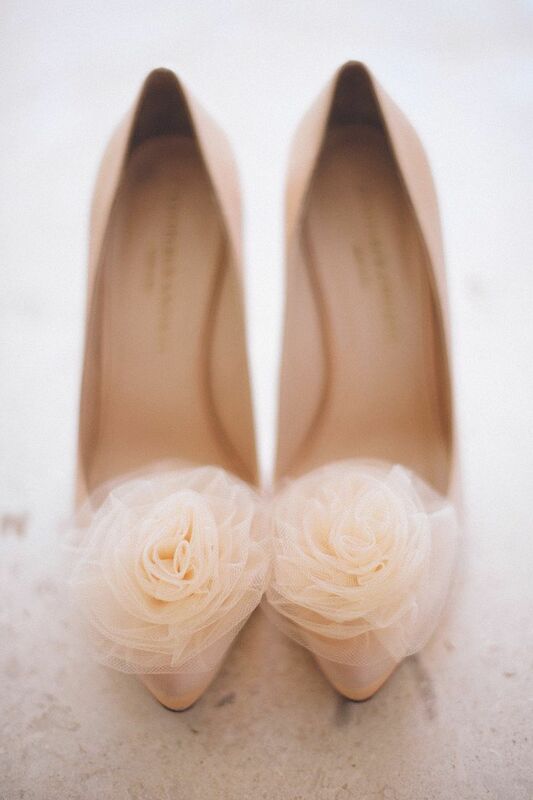 Check out these stunning bridal shoes for your wedding day. As true fashion lovers, we never underestimate the power and charisma of vintage fashion. Who doesn’t love those darling booties and pointy heels with oodles of lace? From as late as the 1920’s to the much more recent 1980’s, we have picked the best vintage designs so that you can find the one that fits you, your wedding and your wedding dress the best. To vintage, our first reaction is “Oh my God, lace!” We love it. 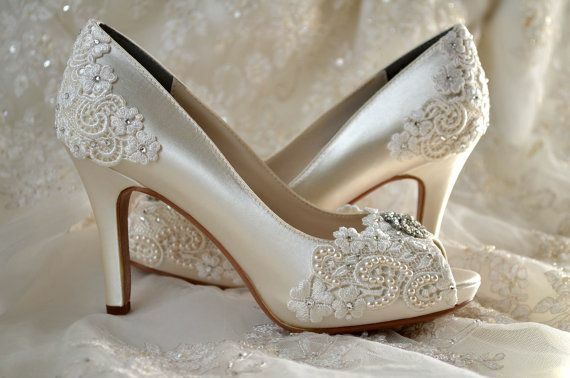 Lace is a dominant element for almost all types of bridal shoes. But in our vintage selection, you’ll notice the shoe seems to be made or constructed entirely from delicious, fine lace. With booties and strappy heels, with ribbons as tie-ups picking a lace shoe will never go wrong. Lace works especially well with fuller and more feminine silhouettes, giving you an almost princessy feeling. The high heeled pumps with over-the-top embellishments have our hearts beating. They are too gorgeous for words. Embellishments like hearts or flowers can work especially well for a day wedding or an outdoors one. But those with the bling touch, which remind us of the Great Gatsby, are best for evening weddings and slinkier, more fitted dresses. Of course, all of us are not comfortable tottering around in high heels on our wedding day. For them we have included these dainty and beautiful lace inspired ballet flats. They come with adorable lace designs, which you can pick to match your dress, or your wedding type. Not to mention they are ultra comfortable! Although shades of white are the traditional bride’s color, more and more brides today are leaning towards pinker shades. For example, champagne and blush are all the rage when it comes to wedding gowns. For these brides, we have picked out shoes that are tinged in rose, to complete the ethereal bridal look. So go ahead, find a match to your bridal vintage style from our selection! Click on the images to view them much larger!